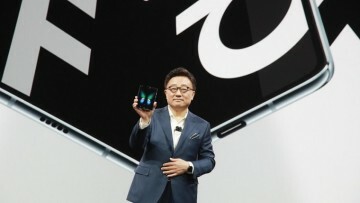 Samsung continues to make a bevy of announcements at this year's CES, and while a lot of those include laptop computers, the company also outlined its efforts in other areas such as artificial intelligence and 5G. Today, Samsung has revealed that its Bixby assistant will eventually receive support for Google apps and more. 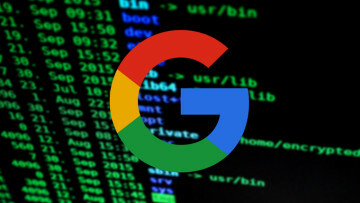 The announcement comes as a bit of a surprise since Google has been hard at work to keep its own digital assistant ahead of the competition, and allowing Bixby to control its apps may eat into its market. Nonetheless, it's an interesting development, though there's no exact timeframe for the integration. 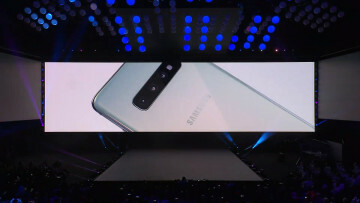 Additionally, Samsung also announced that it will incorporate Bixby into its 2019 QLED and premium TVs, smart speakers, connected appliances, and robotics platforms. 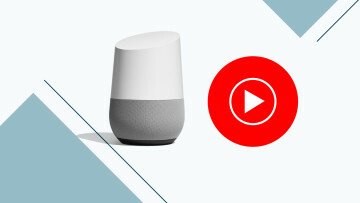 You will soon be able to listen to your favorite music on iHeartRadio as Bixby is also coming to the radio network. 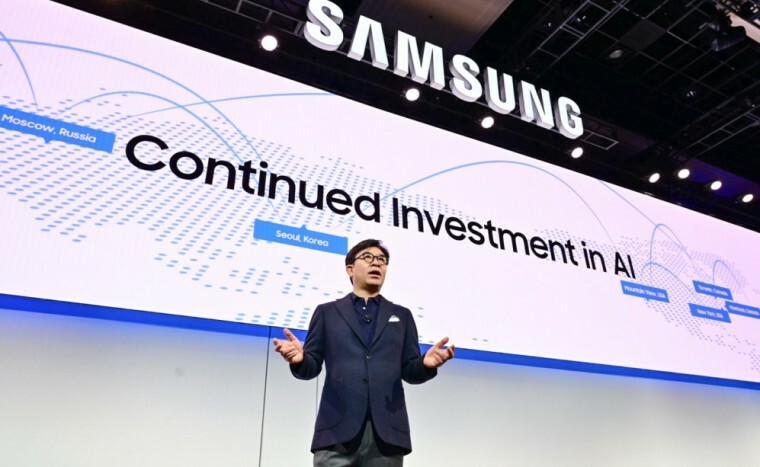 In other AI-related announcements, Samsung unveiled new updates to its Family Hub for smart homes and a refreshed Digital Cockpit for connected vehicles, which has been developed in collaboration with Harman. The company also demonstrated a new line of robotics platforms including the Samsung Bot Care, Bot Air, Bot Retail, and GEMS at the event. On the entertainment front, the company introduced its 98-inch QLED 8K TV line equipped with the Quantum Processor 8K chip. The lineup comprises 65-inch, 75-inch, 82-inch, and 85-inch models as well. As part of its 5G efforts, the South Korean tech giant also announced that it will roll out its first 5G smartphone in the first half of 2019. Samsung previously teamed up with major U.S. carriers for this effort, so this news is not entirely surprising.